Posted the start of a gallery for the adventures will ride on gravel and forest service roads this Spring in the Pacific Northwest. On test for this ride are Sammy Slicks from Schwalbe, a tire we now recommend, with Zipp 303 Firecrests. The bike is the D-Plus, a handbuilt, custom Ti Davidson cross bike. For gravel, we changed out the wheels, tires, and adjusted the brakes. Read more about the D-Plus here, all the posts on G+, and in the moment on Instagram. A bong-sized BB, massive John Holmes head tube, and over-sized, thin-walled Ti tubing means a bike so stiff, it’s gonna hurt. Just not too much. For a primer on gravel, see the Adventure issue of our Magazine, my posts from Reba’s Ride, and we’ll see you at a Vicious Cycle event soon. 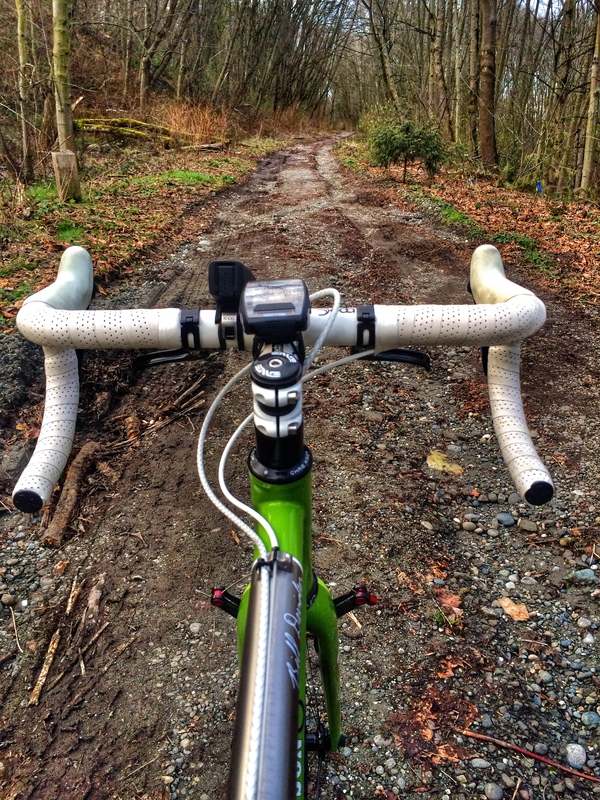 As much as I liked and dug deep with the Crux during Cross season, it was too stiff for a day on forest service roads. 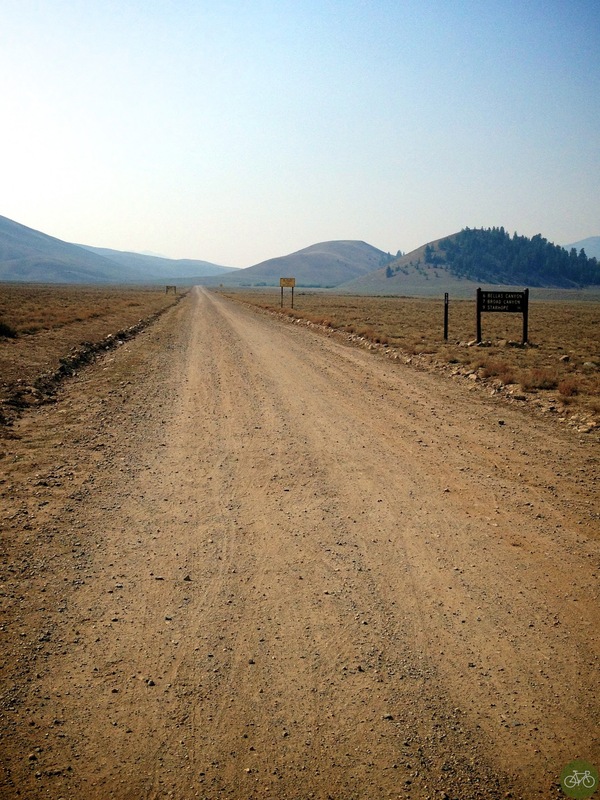 Bouncing along an Idaho backroad somewhere, my mind wondered to smooth pavement. I fantasized about a ribbon of black asphalt with predictable white lines, instead of a washboarded moonscape with sharp rocks and cattle guards. The springy, light, resilience of Ti should keep my mind, in the moment, on the ride next time.